Rare Find!!! 3bd. 2ba. home sits on .619 acres with tons of possibilities. RV shed connected to sewer, alley access, 2 car garage with workshop could easily be a 4 car garage. 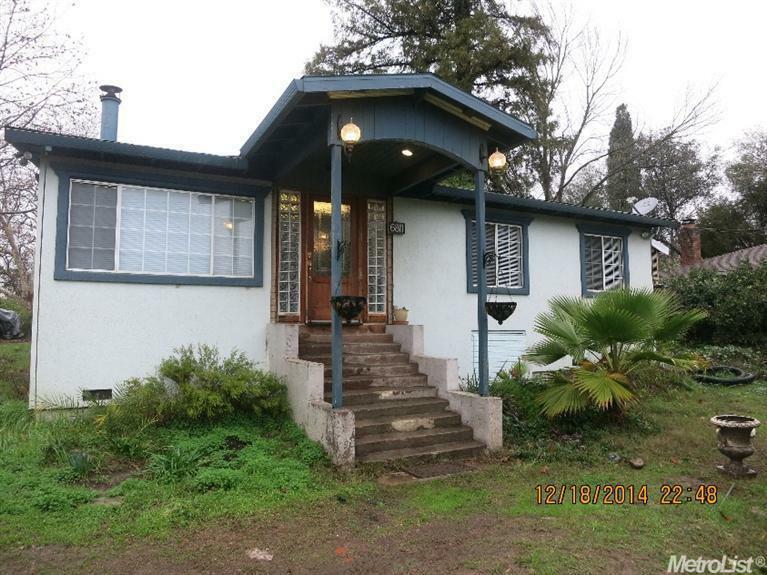 Located in the Citrus Heights Commercial Overlay Corridor Check with City of CH regarding commercial potential. Great starter home or investment property. San Juan Unified School District. Motion Detector lights on perimeter. Whole house fan and tankless water heater. Must see this gem. It will go fast.